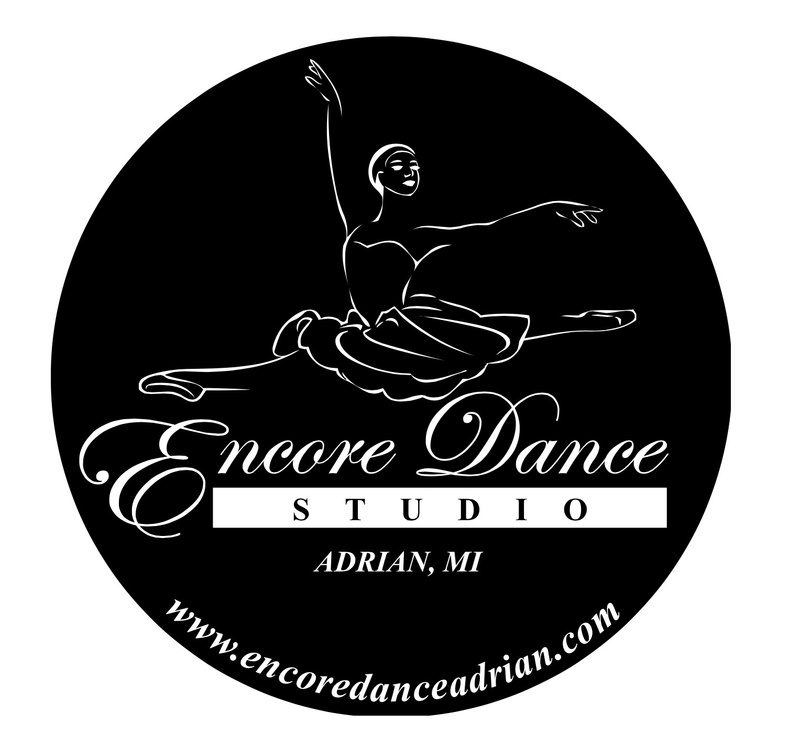 Welcome to Encore Dance Studio! Welcome to the National Award Winning Encore Dance Studio! We offer "Professional Instruction in a Positive Environment" Register now for the 2018-19 dance year! In order to register for the fall you will need to pay for the first month's tuition and the registration fee. You will also need to enroll in autopay online with your credit card or checking account. Your tuition will automatically be collected the 1st of each month. You will not be charged a convenience fee. Important studio documents, calendars, absences, Recital music and class videos. are available in this portal. Please download documents and read thoroughly.